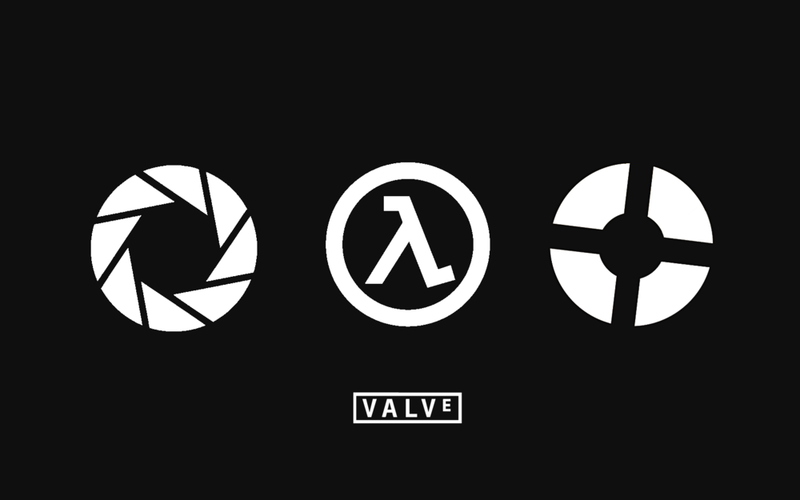 After years without a titular franchise release, Gabe Newell announced that Valve will start developing games once again. With the recent focus on games like Dota 2 and Team Fortress 2, Valve hasn't had any projects out in the open. At a talk yesterday with PC Gamer, Newell mentioned several things about a spin-off card game based on Dota. He also said that it wasn’t the only project they had lined up. With a foot in the VR world now, Newell talks about Nintendo and how their company does things that he would like to employ. "When Miyamoto is sitting down and thinking about the next version of Zelda or Mario, he's thinking what is the controller going to look like, what sort of graphics and other capabilities. He can introduce new capabilities like motion input because he controls both of those things. And he can make the hardware look as good as possible because he's designing the software at the same time that's really going to take advantage of it. So that is something we've been jealous of, and that's something that you'll see us taking advantage of subsequently." Other than the information on the mystery projects we have heard nothing more other than the release of Artifact, three full separate VR games, and a single player game. Newell would not discuss anything else other than that Valve is back in game development.